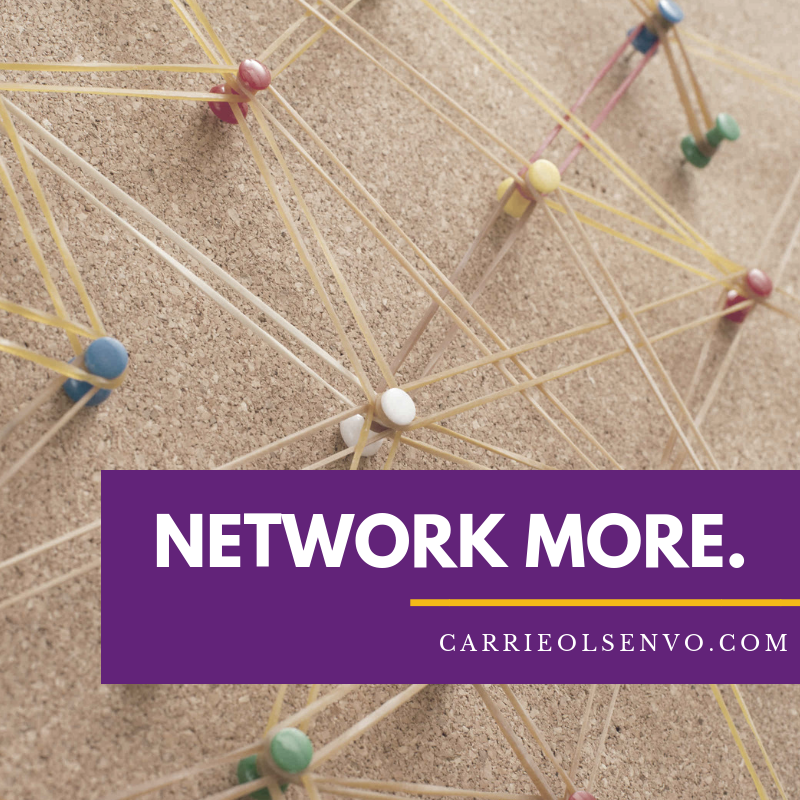 In last week’s blog post, I shared with you one of the things that made a huge impact in my business in 2017, which is networking. If you read that, you might remember that I mentioned how I landed multi-thousand dollar projects because of it. So I encourage you to network more. I know that it can be extremely beneficial to your voiceover business or at the very least — to your life in general. When you go out and network with other people, you are opening yourself to opportunities that you wouldn’t otherwise be exposed to if you stayed within your booth or your house. One great place to start is VO Atlanta, which is happening March first through fourth, 2018. It’s a voiceover conference, and I’ve heard a lot of amazing things about it. I believe it’s the largest voiceover conference in the world. I have attended virtually before through the digital pass but this year — I am going to be there in person. I told you I’m going to do more networking this year, and I would love to see you there! The conference is open to all voice actors — from new ones who have never hit record once to seasoned professionals who have been in the business for decades. So wherever you are in your voiceover journey, you will find a community there. If you want to get an idea about who’s going to be there — companies, agents, directors, producers, and voice actors — you can check out this page. The conference has regular sessions, as well as in-depth training sesions called X-Sessions. I am thrilled to be presenting at the conference on two of my favorite things: e-learning and marketing. And although marketing isn’t the sexiest topic to talk about, it is one of the three most important ingredients in having a successful voiceover business. A lot of people get into voice acting for the art and fun of it — which are important. You have to have that passion for it. You have to love it. You have to want to do your best and to be creative. But… even if you have that creative piece, if you don’t have the business piece in place, then your business is only going to be mediocre at best. So make sure you seriously consider yourself a business owner. Treat yourself like a business owner — and not just a freelancer, or a contractor, or a part-timer. That will help you feel more empowered, more in control, and more strategic in taking your business in the direction where you want it to go. As opposed to having a limiting mindset that says you have to bid less than everyone else for higher chances of getting booked, or leads you to scour through job boards and P2Ps hoping to get lucky. The beauty of being a business owner is that you can really propel yourself to the top if you treat it like a business. So boss up! 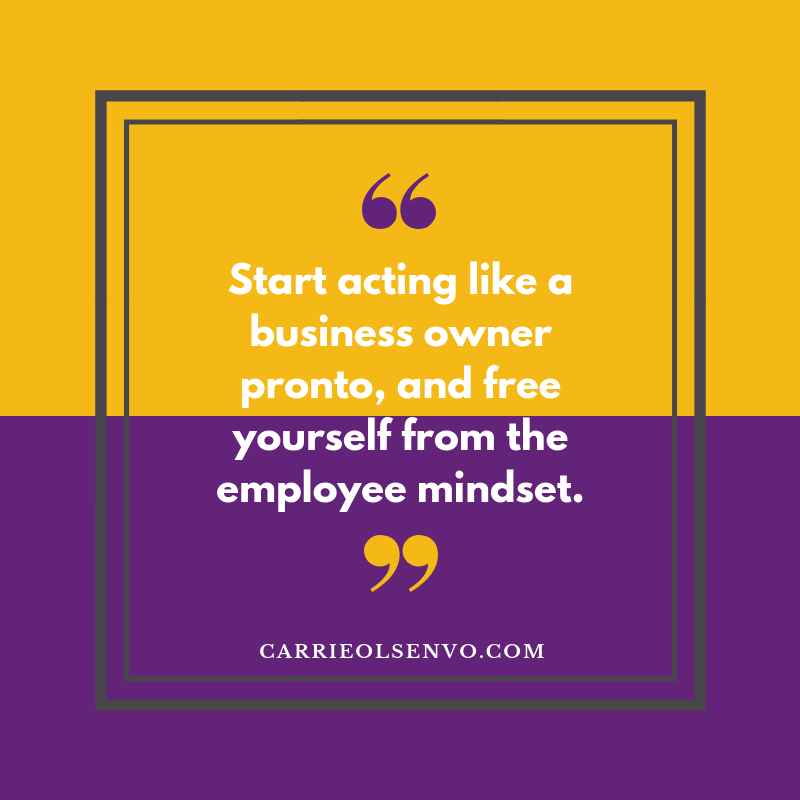 Start acting like a business owner pronto, and free yourself from the employee mindset. Now, one of the things that you have to pay serious attention to — as mentioned earlier — is marketing, but not the sleazy king. Marketing you can be proud of and feel good about. I use a lot of Seth Godin’s principles about permission marketing, and basically asking people “Is it cool if I talk to you about this stuff?” as opposed to bombarding people with messages. But I also think that there is a place for disrupting the normal communication flow. There has to be a point where you disrupt that and say, “Hey, are you going to hire me or not?” Of course, not with those words necessarily, but if you are only making friends with potential clients and never come out and say, “Is there a job for me here?” then you might be holding yourself back. There must come a point where you put yourself out there and have the big ask. That will turn some people off. That will cause you to not get replies from some people. But that will also get you work. 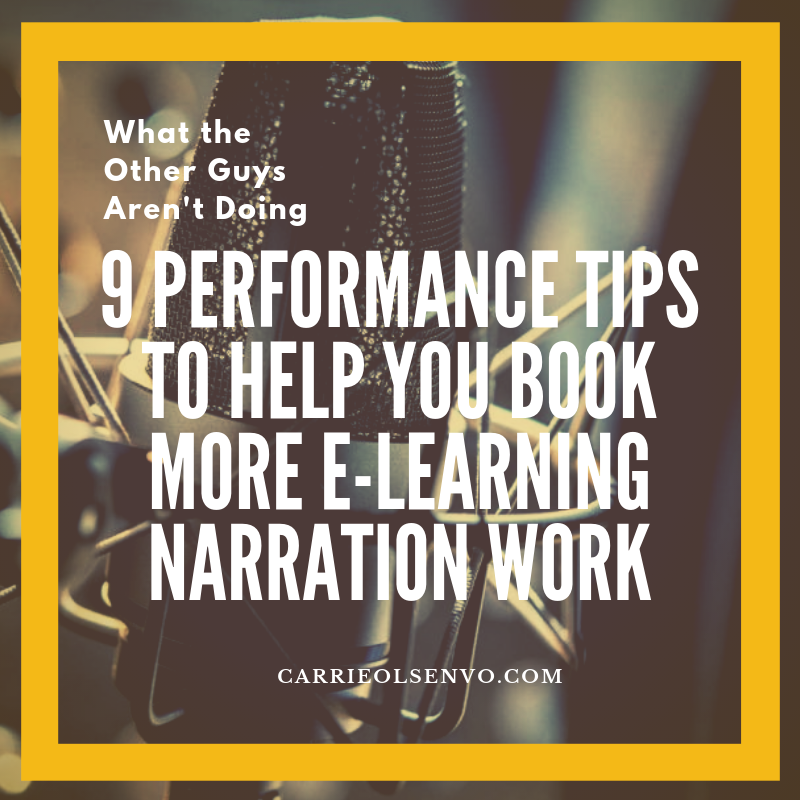 So I’m really excited to be talking about how to do that well, and specifically, how to do that to e-learning developers — people who are creating online training content who need voice actors for narration. One reason why I think it’s important and really cool to be talking about marketing specifically in the e-learning niche is because there are a lot of courses, resources, and just general knowledge about how to market. When it comes to voiceover — there are courses, articles, and programs about how to market for radio, TV, and other types of common voiceover work that’s out there. But there isn’t a lot, for voice actors in particular, on how to market to e-learning developers. And because I used to work as an e -learning developer before I got into voiceover (before I knew that voiceover was a thing in and of itself), I have some insider knowledge about how e-learning developers want to be marketed to, how to really get your foot in the door with them, and how to say the things that they’re looking to hear. 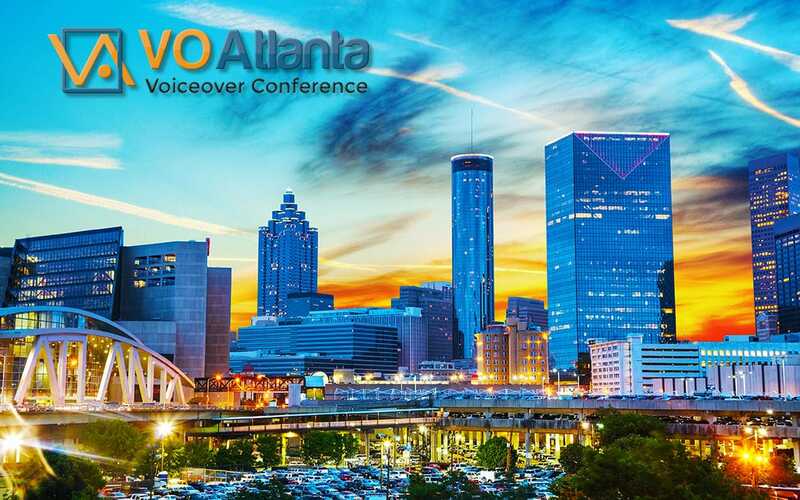 And to double the fun and the takeaways you can get, I am co-presenting this X-Session in VO Atlanta with voice actor and e-learning developer John Kissinger, who’s also armed with valuable e-learning marketing gems that you couldn’t easily find elsewhere. So I’m super excited about sharing content there. 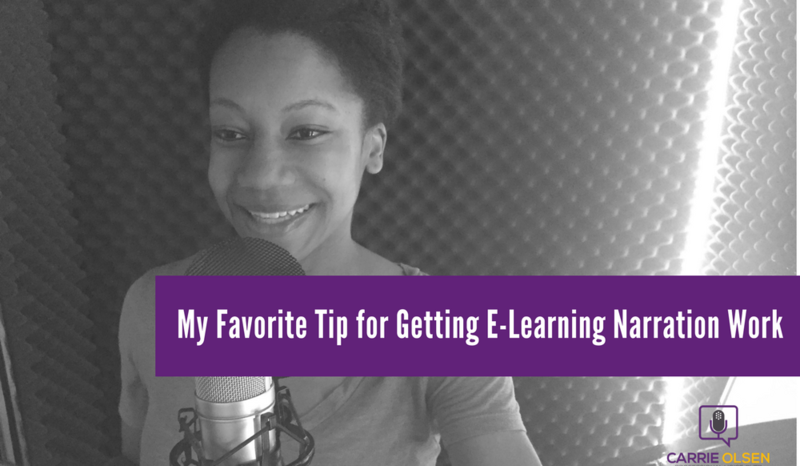 But before that, today, I want to share with you one of my favorite tips for e-learning marketing. 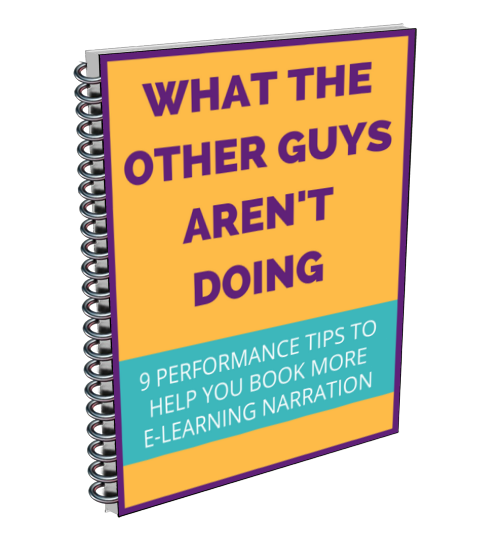 I actually debated whether or not to do this because it really is one of my favorite tips for reaching out and getting e-learning clients, and normally, this is only available in some of my paid programs. But I know it will be super helpful for you, so I decided to share it here with you as well. It’s a process that I call “reverse engineering job posts.” Because marketing to e-learning developers can be somewhat of a mystery, reverse engineering job posts is really valuable. So how it works is you go to a job board, and instead of looking for a job for a voice actor or companies who are in need of voice actors, you search for companies who are looking for someone who will hire and work with voice actors. The idea behind it is this: If a company is looking for a person who will manage voice actors, there’s a good chance that that company has a project in the works for creating some sort of online content, and there’s a high chance that they will need voice actors in the near future. So that company would be a good one to target to reach out to and say, “Hey, do you happen to have need for voice actors?” And you might find yourself in a situation where they go, “My goodness, we were planning a huge launch in a couple of months of a new product! We’re going to need voice actors for it. How did you know? This is perfect timing?”. And it’s because you’ve put yourself in front of them right before they’re going to be reaching out. Now, it doesn’t always work like that; it’s not a sure fire thing, but it’s a great way to find companies who are growing and who potentially will be working with voice talent. And, of course, there’s a lot more to it than that, and that’s why I explain it in more detail in some of my programs. Plus, we just do not have enough time to go through all of the ins and outs here. It’s extremely helpful when you know what you’re doing and when it’s done right — so I’d love to go over it and a lot of other really helpful e-learning strategies with you during my X-Session at VO Atlanta. But that is the basic idea, and it’s pretty powerful. This guide has really cool tips about how to nail your performance — one of them has to do with drinking a beer, so if that’s something you enjoy, go ahead and pick up this resource! Want to have a competitive edge against other voice actors?